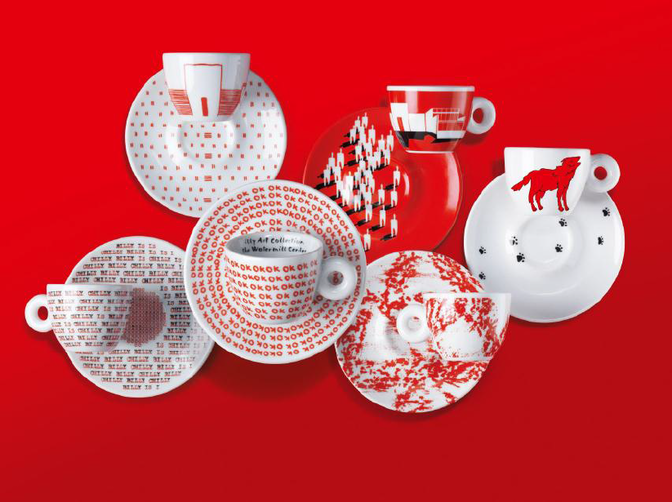 True coffee lovers are never easy to shop for, what with all the pour over/shade grown/single origin/[enter ridiculous hipster phrase here] options you're faced with these days. 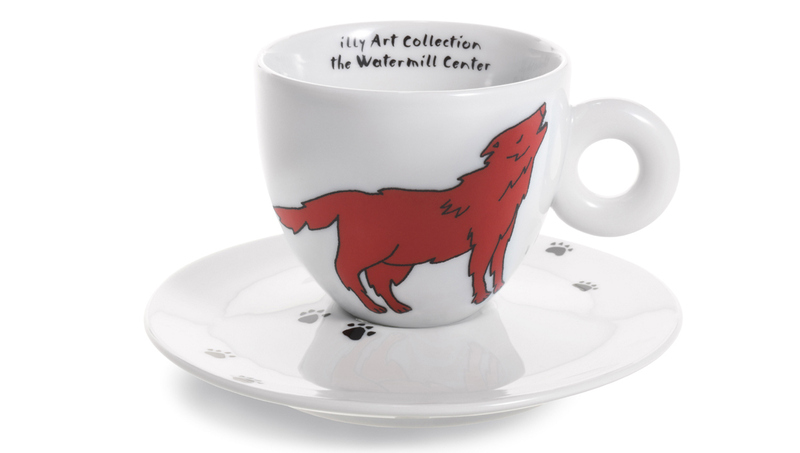 But if you've got a caffeine snob on your holiday gift list this season, illy has you covered with its latest Art Collection. 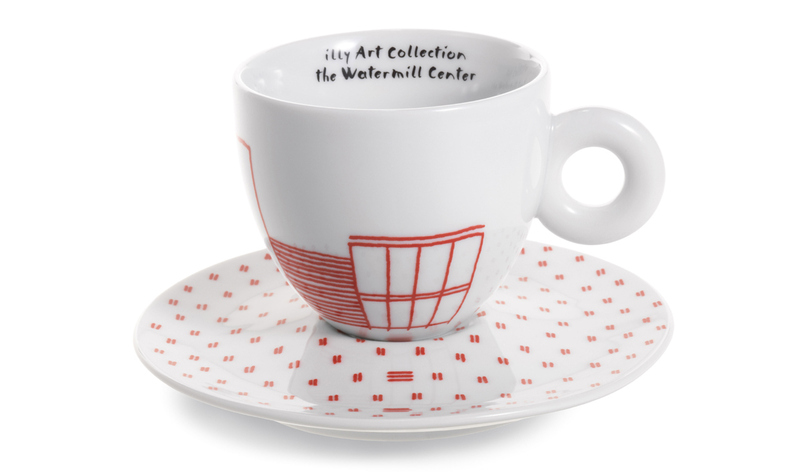 Produced since 1992, the illy Art Collection is a series of coffee cups by such contemporary masters as Marina Abramović, Julian Schnabel, Robert Rauschenberg and Jeff Koons. 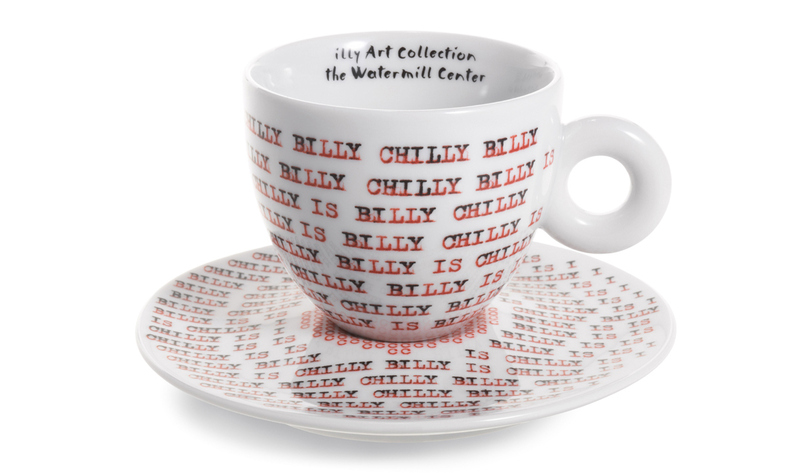 Now, Robert Wilson and five other artist from the Watermill Center have put their spin on things. 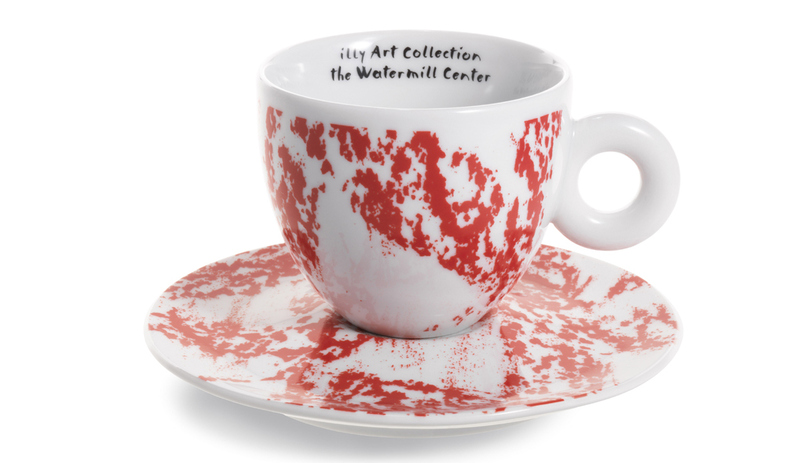 Wilson’s inspiration for the illy cups came from his experiences at the Watermill Center, a laboratory for the arts and humanistic sciences that he founded in 1992. 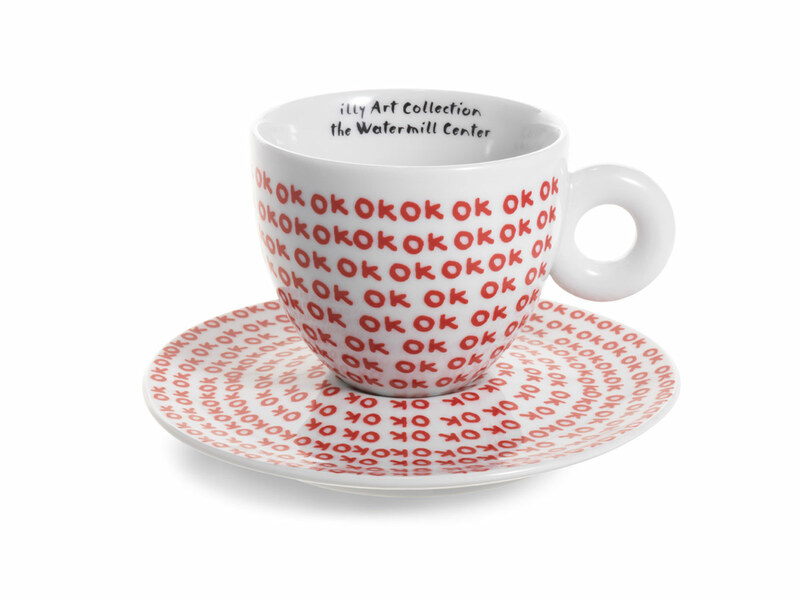 Beyond Wilson's "OK" design are designs by artists Christopher Knowles, Hope Esser, Willie Filkowski, Clo'e Floirat and Gintare Minelgaite. 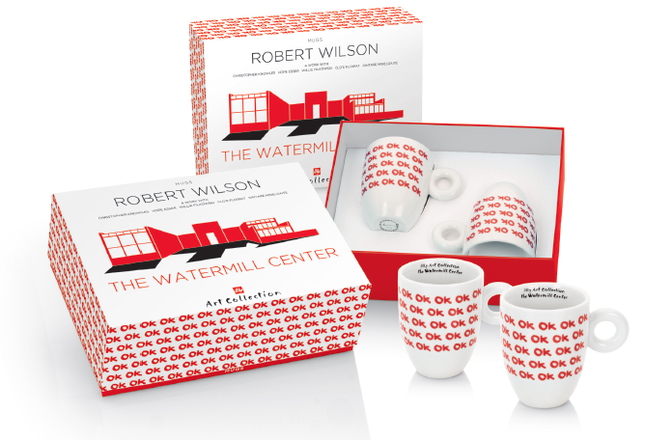 Each artist drew inspiration from the Watermill Center's art and performances, its architecture and grounds, and the materials used to construct the Center, in addition to recurring themes in Wilson’s work. 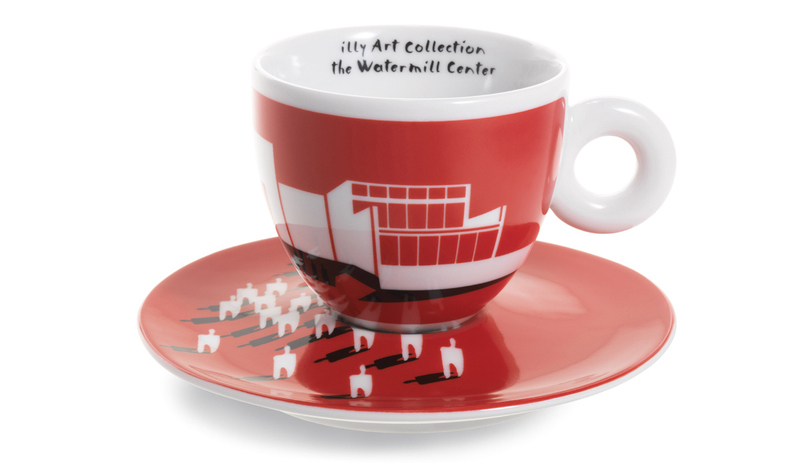 The signed, limited and numbered set includes includes six espresso cups ($150) or cappuccino cups ($195) with saucers, along with a booklet about the artists and their designs and a poster that tells the story of the illy Art Collection.